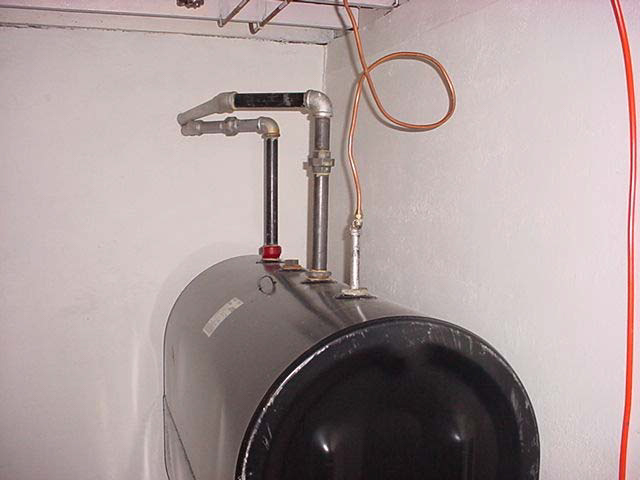 Your oil tank is one of the most important parts of your home heating system. Glow Oil values you and your home's safety, this is why we require a tank inspection prior to setting up delivery. Many COD companies don't require tank inspections and could leave you open to costly problems in the event of a tank failure. As part of our tank inspection we look at your tank and your oil line to make sure that they are safe at the time of your deliveries. Several factors go into having a safe and secure oil tank and line. Oil lines must be sleeved when placed underground Non-sleeved lines must be run over head.